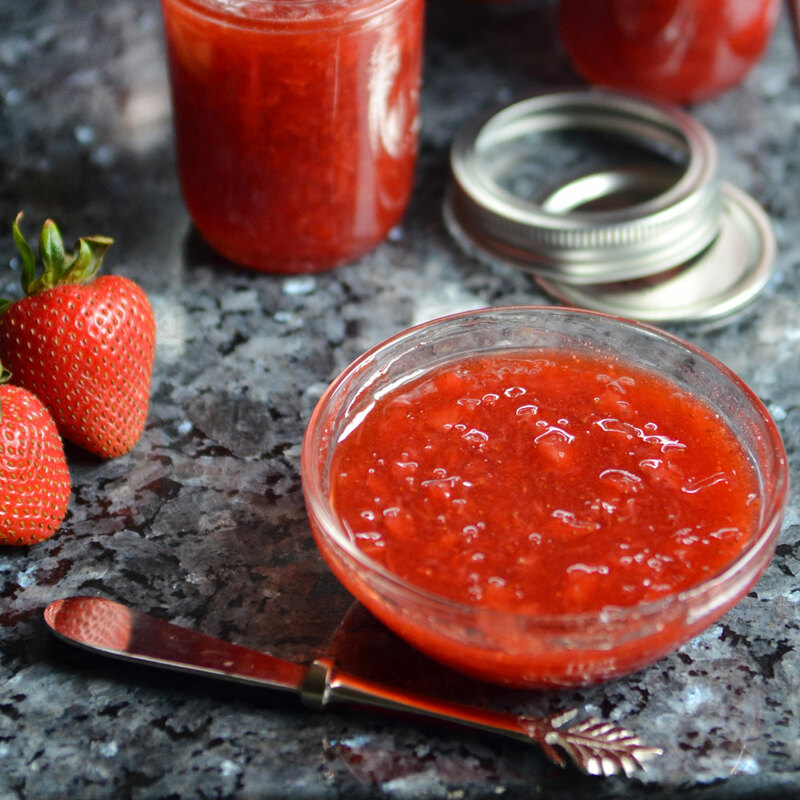 Andrew Zimmern’s tart strawberry vinegar jam is the perfect spring condiment. It goes well with biscuits, on toast, in donuts. The list of pairings is endless. TV star Andrew Zimmern loves making strawberry jam. Here's his wonderfully sweet-tart recipe. I’m not a hobbyist cook in the strict sense, but I love to put up food. I don’t can many vegetables, I prefer to freeze or process them some other way, but I love making strawberry jam. There is nothing—nothing—like the taste of overripe summer berries. They need to be red all the way through—the type of juicy berry that inspires you to keep napkins around for your elbows and cheeks.